Eyelid surgery in Perth, or ‘blepharoplasty’, is a cosmetic procedure on the upper and/or lower eyelids to remove excess skin folds and bulging fat bags. It can help correct the effects of ageing and improve your overall facial appearance. Blepharoplasty may give you a more youthful and rested appearance. It will help address bags and wrinkles around the eyes, but will not improve wrinkles of the cheeks, temples or forehead. It also does not correct problems caused by drooping eyebrows. In Perth, eyelid surgery can be performed on its own or in combination with a facelift or other cosmetic surgery, depending on the desired result. To find out if blepharoplasty in Perth is right for you, the first step is to book a consultation with your Specialist Plastic Surgeon. They will discuss your expectations and any concerns you may have. Pricing and post-operative care will also be discussed. What results can I expect from eyelid surgery in Perth? A successful blepharoplasty operation will give you a more youthful and rested facial appearance. Skin folds and fat bulges will be removed and eyelid creases improved. Your Specialist Plastic Surgeon at Assure Cosmetic Centre is the best person to determine if your expectations are achievable. Perfect symmetry cannot be guaranteed, as the two sides of our faces are usually not identical. The desired end result should be improvement, not perfection. To correct drooping eyebrows or creases of the forehead, temple or cheeks, other procedures such as a facelift or browlift should be considered. How is Perth eyelid surgery performed? The surgical technique used for blepharoplasty in Perth depends on physical features, the amount of skin and fat to be removed, and your Specialist Plastic Surgeon’s method. Usually, upper and lower eyelid incisions are marked along natural lines, and extend into the ‘crow’s feet’, or smile lines, at the outer edge of the eye. Following removal of excess skin and fat, the incisions are carefully closed. The procedure may take 1-2 hours. When can I resume normal activities following Perth blepharoplasty? A post-operative care plan will be discussed with you before and after the procedure. Most patients are able to return to work in 7-10 days (perhaps wearing sunglasses). Cosmetics can be applied during this time and it is important to protect your skin from the sun. Will I be hospitalised for blepharoplasty surgery? In Perth, blepharoplasty is performed in an accredited hospital, either as a day case or with a short hospital stay. Eyelid surgery may be carried out under local anaesthesia (with or without sedation) or under general anaesthesia. Will Perth eyelid surgery leave scars? Scars are an inevitable result of any surgery. However, with eyelid surgery your Specialist Plastic Surgeon will make every effort to ensure scars are as inconspicuous as possible. They will be positioned along natural skin lines and creases, and usually fade with time to become barely noticeable. 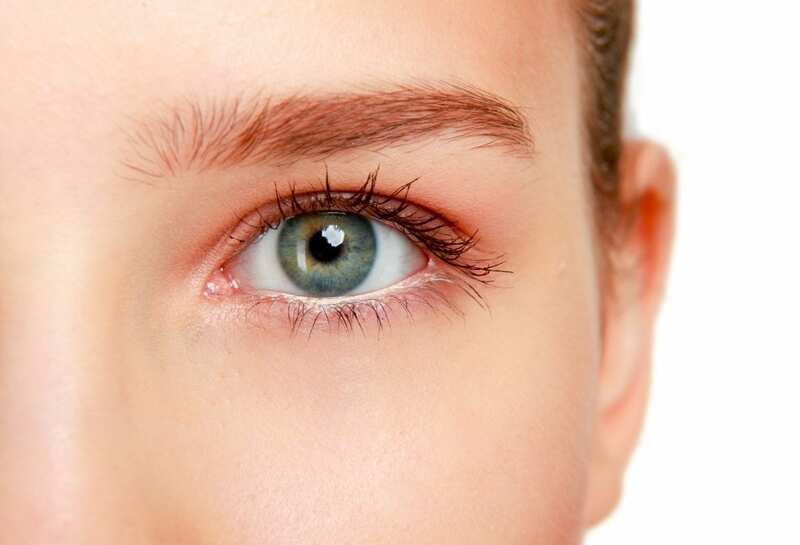 Are there any side effects of eyelid surgery in Perth? Although no major complications are expected with a blepharoplasty procedure, you may have some bruising and swelling around the eyes, lasting up to 2-3 weeks. Temporary blurred vision and excessive tear production may also occur. 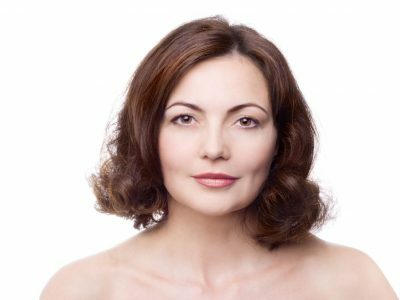 Your Specialist Plastic Surgeon will discuss what you can expect from this procedure. It is important to carefully follow your Specialist Plastic Surgeon’s advice to reduce the risk of complications. How much does eyelid surgery in Perth cost? There may be Medicare and private health insurance rebates available for some types of eyelid surgery in Perth depending on strict Medicare eligibility criteria. Your surgeon can provide you with more information, but you would then need to talk to your private health insurer to determine exactly how much cover they will provide and confirm what your final out-of-pocket costs will be. For upper eyelid surgery, your surgeon may also refer you to an optometrist or ophthalmologist for a visual field defect test.